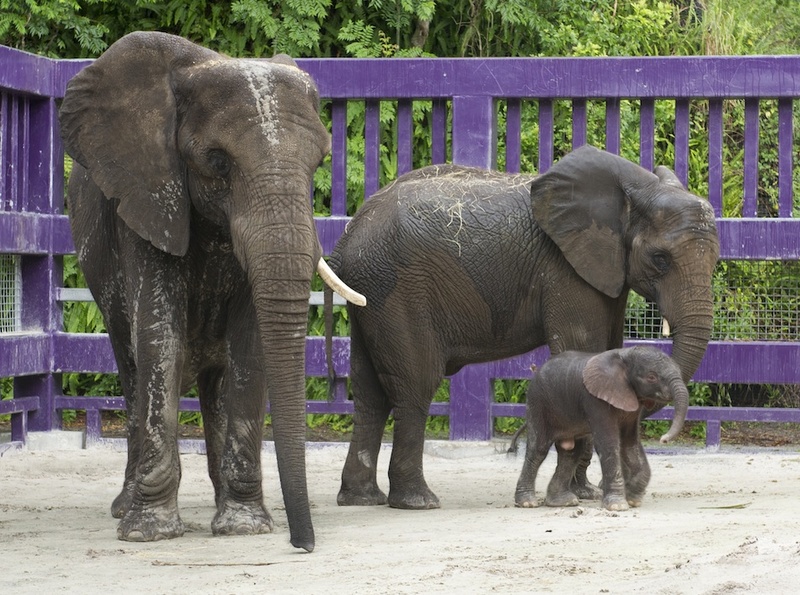 A baby elephant was born last week at Disney’s Animal Kingdom. After a voting process, animal care team members have now have decided on a name fitting a healthy male calf. Jabali, which means “strong as a rock” in Swahili, is a great name for an elephant that will grow to well over 10,000 pounds. 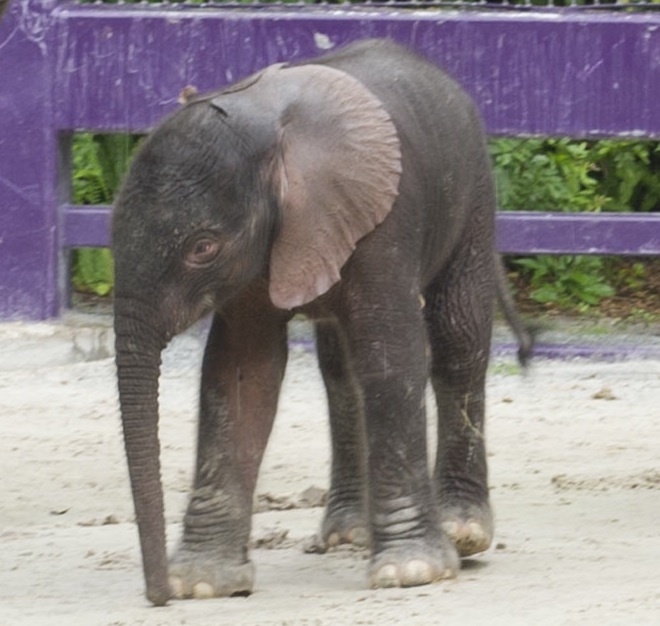 Jabali is the sixth baby elephant to be born at Disney’s Animal Kingdom. Below the jump is a video showing how Disney’s animal care team cared for Jabali’s mom Vasha as she neared her delivery date. 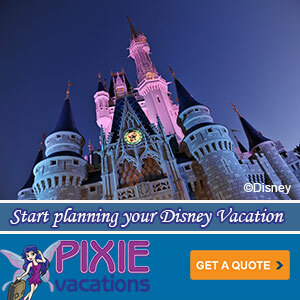 Once again Disney’s Animal Kingdom has wowed us with cuteness and impressed us with the power of conservation. A new 311 pound baby elephant joined the park’s African elephant herd on Wednesday. 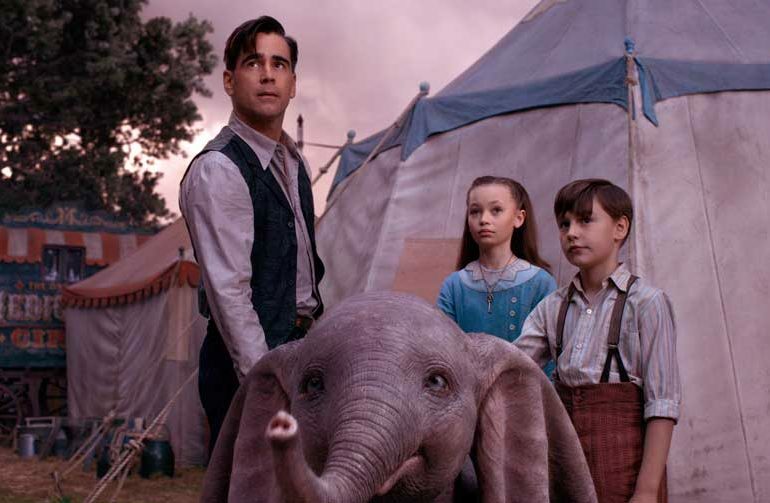 Disney’s team of animal care professionals play an important part in protecting this endangered species and a new calf will help sustain the elephant population. Luna, a female born 2010. Watching young animals frolic on the savannah is always one of the highlights of Kilimanjaro Safaris. So I predict a lot of rides in my future.